Surreptitious, inexplicit, somber portraits of african animals devoid of their natural habitat. 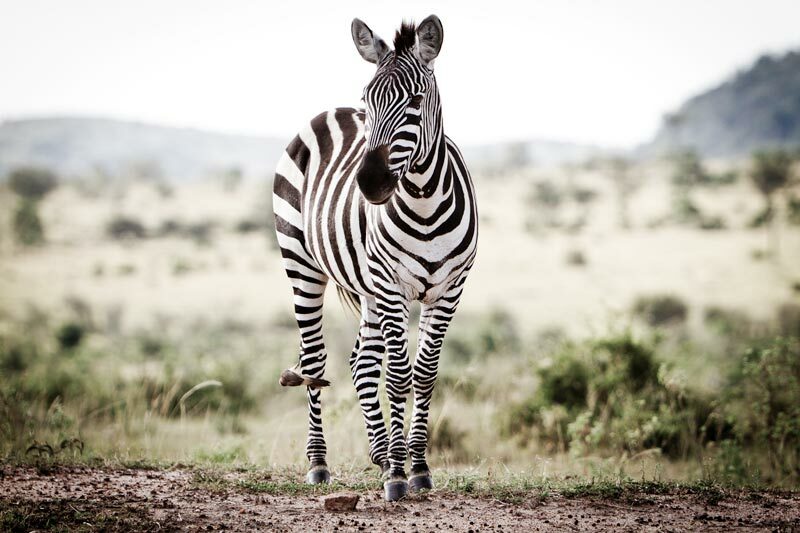 Zebra are very social animals that rely on their herd for protection. A zebra on its own is very vulnerable.